Ancient tales from the Emerald Isle! Please note this event is for school groups only. Public event listed separately. 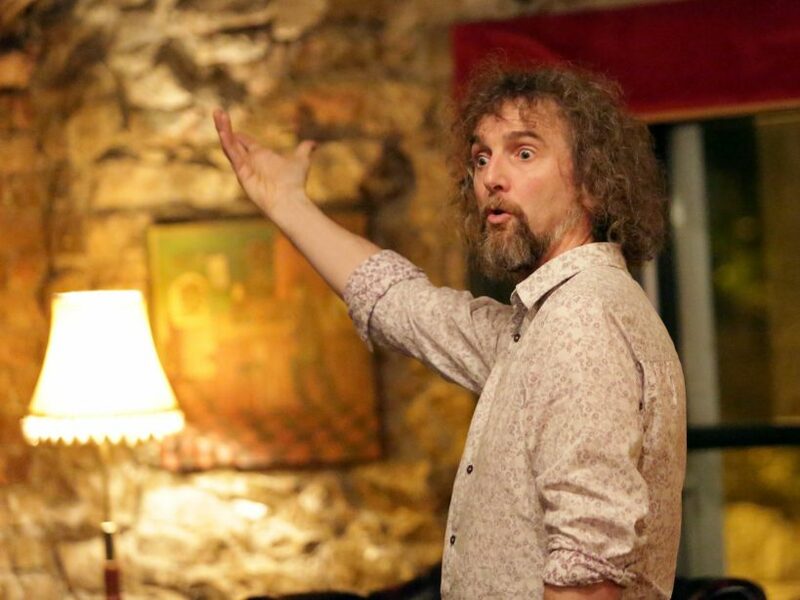 Storyteller Joe Brennan will bring you on a journey across the sea to the magic and wonder of Irelands rich heritage of stories. On this journey the children will meet the Fairy Folk of Ireland, enchanted swans, creatures who can leave the sea and a King with Horses Ears.